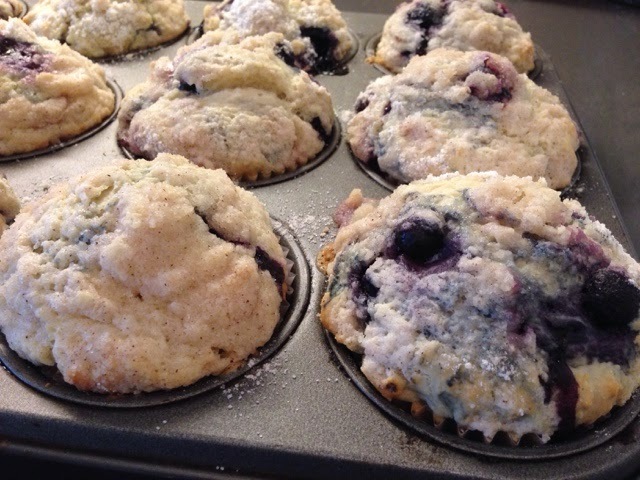 Look No Further… The BEST Blueberry Muffins! 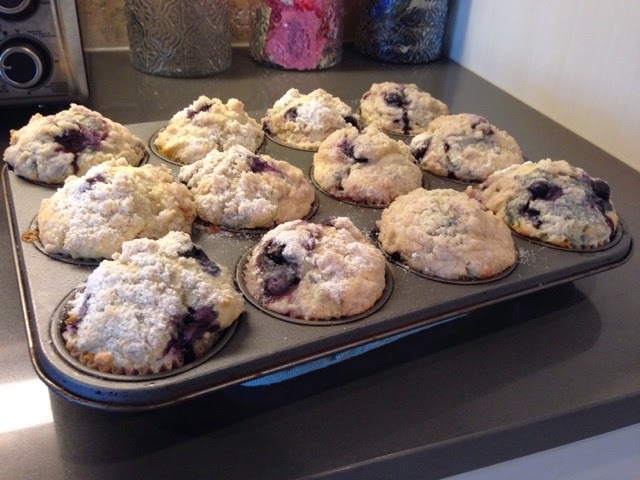 So if it isn’t already obvious… I am somewhat OBSESSED with muffins, scones, cinnamon rolls… the list goes on and on… I have been trying to find some good muffin recipes though that I can make at home that involve real ingredients and I think I am done looking as far as blueberry muffins are concerned! Of course, it was a Pinterest find, but if you are looking for a good recipe, this one should do it! We also are big fans of streusel toppings, so that was also a nice addition to these guys. Top one of these puppies with a slice of Kerry Gold Butter and you are good to go! I used frozen blueberries just because blueberries right now are so expensive in stores! But I am looking forward to trying this again later this spring or summer once they come into season more. 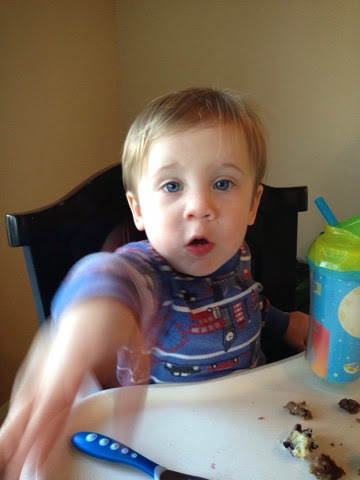 Frozen ones worked out fine though, and are super convenient if you just keep them on hand to grab and throw in. The batter in this recipe is also pretty dense, so frozen berries don’t get smushed as you fold them into the batter.